Hello, and welcome to our lovely new blog here at Monitor Lighting! If this is the first time you’ve stumbled across us, then we’re very glad you’re here, and if you’re a returning customer – thank you and welcome back! We hope you continue to keep visiting our website in the future, as we’ll be updating our new blog with lots of business news, relevant articles and a little interior and event design inspiration along the way, too! We are proud to be one of the leading industry experts in providing both internal and external event lighting and PA equipment for all types of events and occasions. 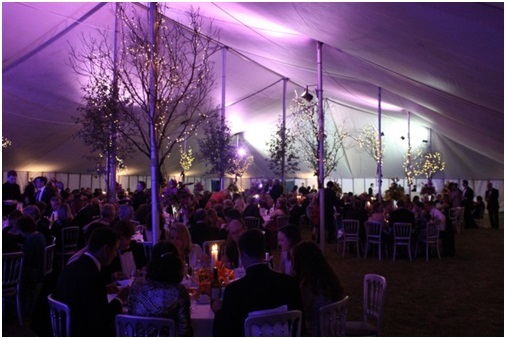 Although we’re situated in Essex, we provide light and sound magic to the UK and Europe – and aim to give your wedding, birthday, corporate event or garden party that little extra sparkle, no matter your location! Our team of creative and innovative designers are dedicated to providing you with unique and one-off bespoke lighting options to enhance any venue or outdoor space, and our service includes everything – from design and consultation, to installation and operation. Our portfolio boasts an impressive range of clients, from the corporate, public and private sector, and we’re so proud to be building the strong customer to brand reputation that we are. From first contact, you will be greeted with one of our friendly and helpful team who will provide specialist advice regarding our services, products and skills. Whatever your event, we’re here to make your dreams a reality, and can provide the ultimate lighting details to make it happen! 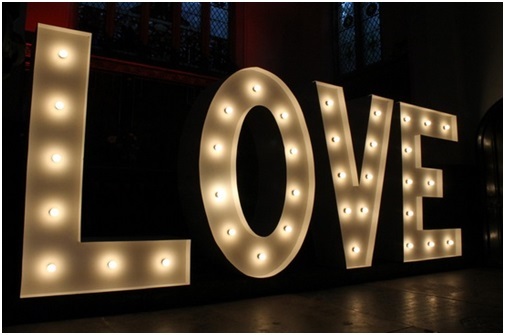 Whether you are looking to add a fairytale aesthetic to your wedding, light your garden space with lanterns or transform your indoor event into a disco wonderland – we’ve got the perfect light and sound additions to enhance your special day. So, for all lighting inspiration, and to keep up-to-date with what we’ve been up to and the events we’ve been working on – please check back here on our blog soon! And in the meantime, if you have any questions or require any further information – please do not hesitate to get in contact with our friendly team by emailing us at info@monitorlighting.co.uk.